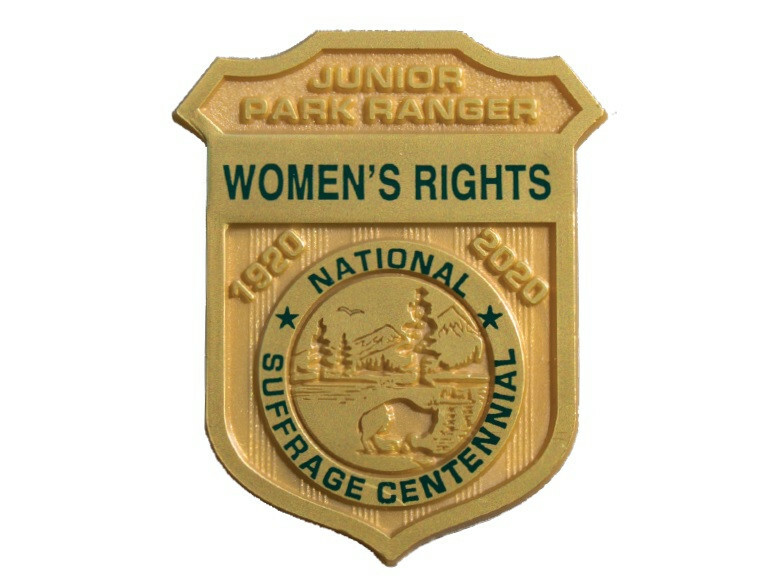 Women's Rights National Historical Park welcomes youth of all ages to join us as we celebrate National Junior Ranger Day. Join us for a fun activity, snacks, and earn your Junior Ranger badge! Drop by for the fun anytime between 11:00 a.m. and 2:00 p.m.
Orientation Tours: 9:30 a.m. & 2:00 p.m.
Elizabeth Cady Stanton House Tours: 11:00 a.m. & 3:30 p.m.